There is a misconception circulating among many importers about buying from trading companies in China as they brand them as middlemen. They believe it is more ideal to deal directly with factory suppliers in order to get the best price. Also, several articles on Google compared buying directly from the factory and purchasing from the trading companies. However, most of them express subjective views based on their personal interests. 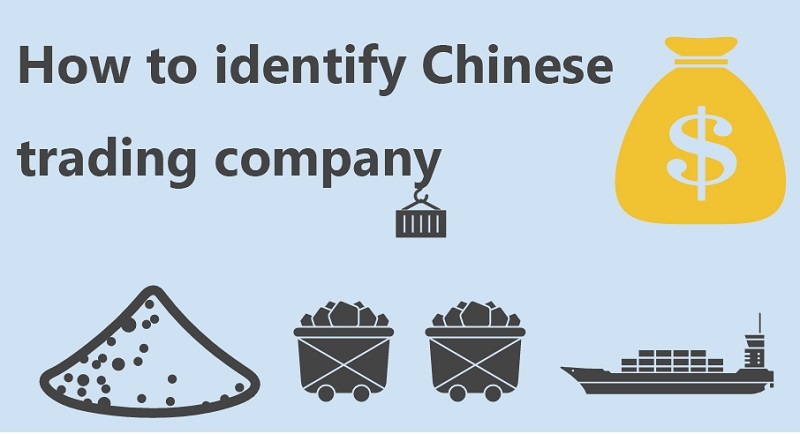 I am about to show you all you need to know about dealing with Chinese trading companies, and I assure you that you will find the information very beneficial with my recommendations included. Read on; I bet you will learn a lot. This type of trading company has existed for a long time that they are deeply rooted in the history and culture of the country for countless years. They boast a stable business with a highly mature team that possess a vast supply chain. Surprisingly, sometimes you may find a better price with them compared to what you get when you deal directly with manufacturing companies. It is a norm for different factories to offer 10-15% difference in price due to a difference in the cost of management. However, many trade companies are aware of this concept. Thus they know how to navigate their ways of getting companies with quality products at a very competitive price. With that, you can get a fairer deal. An instance is a situation whereby you are into the sales of motorcycle accessories. You will need to patronize five different factories to buy accessories for five different motorcycle brands. In a case like this, you will find a professional machinery company a smarter option that will save your time and effort you would have otherwise expended while patronizing the manufacturing companies. Usually, these mechanical trading companies have a lot of factory resources that you may never be aware of. This is because it’s difficult for you to find these factory resources on Google or Alibaba, because they are not good at online marketing and would rather choose to cooperate with trading companies to boost their sales. Due to their high professionalism in a specific niche and their years of experience in the industry, these companies fare better than some grocery-type trading company. The only downside of this type of trading company is their inability to compete with the manufacturing companies when it comes to the supply of goods from mass production, as they are often cheap homogenous products with low added value. If you need to buy thousands of disposable cups, for instance, I will recommend that you order directly from the manufacturing company. The first thing to do is to search on Alibaba and Google. If you have the means of coming to China, another direct and more effective way is to attend shows. When using the online method, first check if the products are in stock. If it is offline, look at the items on display. Factories usually have products belonging to a specific industry on display. However, if the company has a wide range of products, it is most likely a trading company. Assuming a particular supplier has different types of fishing rods on display while the others have fishing rods along with other gears such as reels and lures used in a fishing tackle. Which one do you think is a factory? In terms of price, certain-field trading company is the better choice as they offer relatively similar price to the manufacturing company. As far as getting quality products at reasonable prices remains your goal, and you are willing to cooperate irrespective of whether it is from factory or trading company, trading company is your best option especially when you have a relatively low MOQ. Finally, I’ll list the main information in the table for you to have a better undersdanding. Business model Rooted in the industry for years, stable and mature, product price is competitve. Better for Whom Importers who need high added value and professional support product. Advantages Professional in a certain niche, offer product with good quality and reasonal price. Disadvantages For some standardized, low-cost, mass-produced products with low added value, the price is not as good as factory. A grocery-type trading company is that which deals in all kinds of different products. They depend on factory resources around them. A typical grocery-type trading company uploads any products that are produced around to its website. For instance, if they have a hat factory close by, they upload a hat. If they have a friend into stationery, they quickly upload that too. Since grocery-type trading companies jump at every product around them, they showcase that their business model lacks a touch of professionalism regardless of whatever products they have sourced or sold. I don’t recommend patronizing this type of trading company most especially when you need a customized product. An instance is if you need to develop a vacuum cup. Generally, the grocery-type trading companies do not engage in the development process such as material selection and testing, mold development cycle, mold cost estimation, value engineer development and many more. 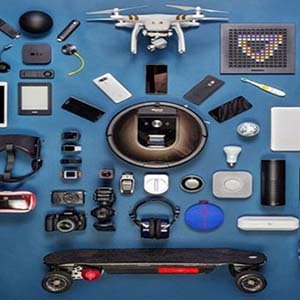 Since they have a very strong product sourcing ability, they often list a wide variety of products and are more suitable for daily consumers’ products. You can easily locate them on e-Commerce sites like Alibaba and Dhgate. However, they seldom attend a trade fair because it only costs around $4500 to pay Alibaba account annual fee. In contrast, renting a Canton Fair booth including the business trip expenses cost about $15,000 which may not be affordable to them. Also, having many unrelated products stocked in a booth is not appropriate for a trade show. Then, I’ll summarize the information in a table for you to have a better undersdanding. Business model Deals in a variety of products, good at sourcing. Better for Whom Importers who deal in daily consumption products. Advantages Strong sourcing ability, especially in daily consumption products. Disadvantages Not very professional in a certain niche industry, particularly when handling customized products. 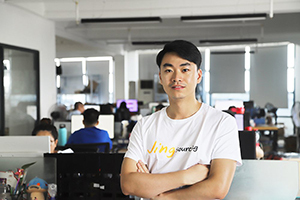 Hot-Selling (HS) trading company specializes in the sales of many hot-selling products and thus earned the name, “Hot-Selling trading company” from us in China. An HS company has a powerful sense of identifying the market trend. They are good at getting insight into the hot-selling factory resources which they sell for 2 -3 months making quick cash. They opt out of the product as soon as the demand decline to jump on the next hot-selling products. When a particular product is trending in the market, you will find many trading companies marketing such products especially the HS company. Companies like grocery type may inform you that there will be a delay in delivering your product after you have made payment. In fact, sometimes they may be out of stock, and thus you won’t be able to get your products shipped. However, an HS company will never do that. They have enough factory resources to source for products which enable them to deliver your products in due time. The HS trading company lacks the proper stability and structure to offer aftersales services. Also, it has only a few employees; some of them even operate at the comfort of their bedrooms. Another challenge is the absence of long-term plan for a particular good, they are on to the next product the moment the hot-selling is out of production. Many HS companies claim to be factories, but in actual sense, they are not. 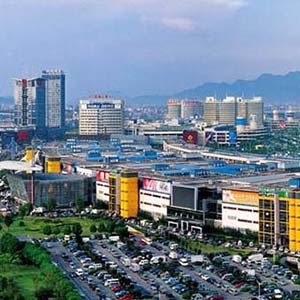 A typical trading company with its location set as Shenzhen or Yiwu is most likely to belong to the HS company category. Alibaba, Aliexpress, and Dhgate are the destinations of many HS companies in China as they often work across multiple sales platforms. They lack personal identity. If your business qualifies as hot-selling, you can get in touch with HS trading companies to exchange ideas and partner to earn quick cash. I am confident they will be glad to have someone like you as a long-term consumer. Business model Specialized in many hot-selling products, earn quick money. Better for Whom Importers who deal in popular products and earn quick money. Advantages Have sufficient factory resources on popular products, delivery on time as appointed. Disadvantages Not stable, unable to offer good after-sale service. SOHO means Small Office, Home Office. It is a type of trading company with only one or two people. Most former employees of factories and other trading companies after winning a few loyal old customers start their business and become the founders of SOHO. The concept of working of a SOHO company is to obtain a company registration, and the setup account on Alibaba, projecting themselves as a factory or trading company to gain the trust of their prospects. SOHO companies have a lesser cost of operation and offer long and stable cooperation. Whatever they earn on order is left to them, and occasionally they may provide you with a better price compared to a professional trading company. Often they offer you the best prices and services knowing well they may not gain a penny particularly when you are buying for the first time from them. Also, they thread consciously and are extremely hard working. You can trust them to solve your problems and make you feel assured. Kindly pay attention to the grocery-type SOHO. They often do everything to source for customers, and once they are busy, they are less efficient. Also, they deal in a wide range of products and sometimes help their customers in sourcing for products, but they may leave your problem unattended to in time the moment they get busy. SOHO usually have stores on Alibaba, Global Sources, Made-in-China as well as running their personal websites. B. Another method is to request that they send you the pictures of their offices, the company logo, company culture wall, team photos, etc. If they are fond of giving different excuses like being out of office in many instances, then it’s likely a SOHO. You can inform them that you are merely interested in identifying if it’s a SOHO and not trying to criticize them. SOHO suppliers tend to make your business grow fast if you are fortunate enough to deal with a reliable and trusted one. There is a real-life story of a SOHO trading company in Eastern China which has been in operation on a particular product niche for more than ten years. Despite that she has no company account and relies on the agent to help her collect her order payment, she has made a sales conversion of more than $15 million worth all alone. She has clients from across the globe with one of her former customers being a green business hand as at that time. Currently, he is the vice president of their country. Another customer’s company that is presently an industrial leader in their country started as a small workshop with a few machines. Don’t be negative when you find a SOHO supplier. If the products and the price look suspicious, don’t be too eager to the point that out and don’t show that you are surprised. Just watch on and decide if you should buy from them or not. Business model Small office, home office, with 1-2 people. Better for Whom Importers who do not care supplier is a SOHO, reply on them to make business growing faster. Advantages A certain SOHO industry can offer importers better price and service. Disadvantages Grocery-type SOHO trading company is not stable, efficiency decreased when they get busy. A sourcing company is virtually the same as a trading company. They serve as a link between Chinese factories and importers. They help their clients in finding the right supplier. When you reach a decision, they will source, supervise, carry out QC and ship your products. 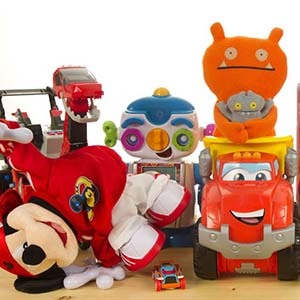 They are known in China to offer full China sourcing services. If you are inexperienced in importing from China or you would rather focus on marketing than wasting time sourcing for suppliers despite that you are experienced in it, it may be a perfect choice to have a sourcing company handle your entire China supplier chain. They can help you find reliable factories that render customization for products if you need one. They offer services such as getting the product customization details, production follow-up, and shipping arrangement. Sourcing companies greatest advantage is in providing more options on suppliers, flexible price comparison and time-saving. You can keep turning down the suppliers they bring until they find the one that suits your taste. An unprofessional sourcing company is known to create a lot of problems, and you will be left complaining about the inferior quality products, too high prices, poor communication, etc. They will also waste your time with not comprehending your request and asking too many questions that will only waste your time and energy. You may end up regretting not contacting the factory directly. You can locate sourcing companies on Alibaba and via Google search. 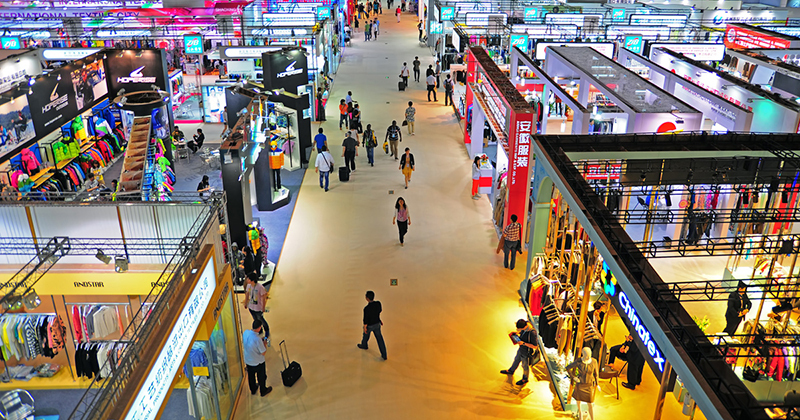 If you have the means, you can come to China for the Canton Fair. You will see several large sourcing companies in the shipping area. But to be honest, it’s really difficult to tell if they are good or bad until you started working together cooperatively. Business model They offer full services, such as sourcing, supervising, carring out QC and shipping your products. 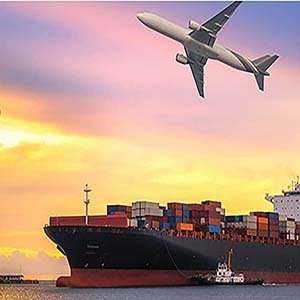 Better for Whom Importers with little importing experience, or others that need sourcing company to manage supply chain in China to save time. Advantages Offers more suppliers choices, more price for comparison, and save importers’ time. Disadvantages Unprofessional sourcing company would bring importers a lot of trouble. We have come to the end of this guide. I have poured my honest reviews on the 5 different types of trading companies in China. It will also help importers to choose the right trading company for their business. I believe you must have learned by now which trading company is the best for you. Kindly contact us if you have any questions and feel free to drop your comment. We will be glad to reply you as soon as possible. Do well to share this guide with your contacts. 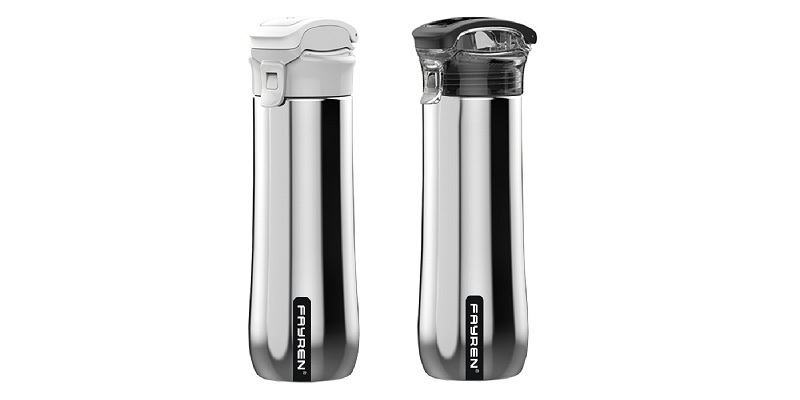 Presently I need some products from China, Im doing FBA Amazon business, could you help me in this? 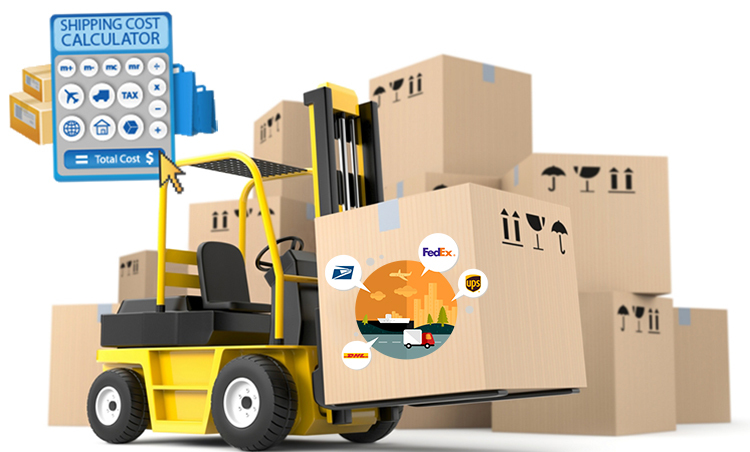 Yes, we offer the full service form sourcing products to shipping arrangement. Welcome to email us and consult us anytime if you have any problems. Nice blog! Good to know the differences and advantages,disadvantages of these agent companies! Hi How many staff do you have as a sourcing company? I believe much more then SOHO. We have more then 50 staff in our company. Our agent could support customers’ need efficiently. I am coming from Malaysia. I wish to get the most reasonable kids fashion price for my online business.. can assist me on this? Of sourse, feel free to contact our Sourcing Specialist. Thank you for sharing the info. 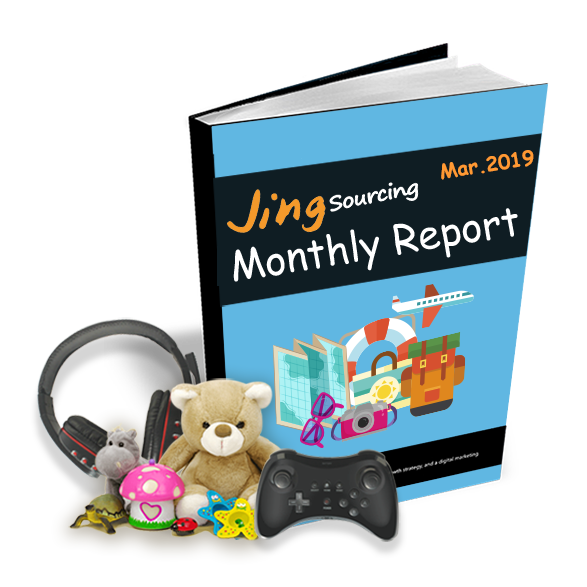 I started off contacting Jing Sourcing to enquire about your services last year. The conclusion is, the sourcing company must have the right team to support customers and potential customers. Customers including potential ones are most times eager for answers and therefore, service providers must be ready to respond. Exactly, kim, We have the most professional sourcing team to support our customers, from sourcing to the shipping arrangement. Of course, we’ll be here to answer you any questions realted to importing from China to USA or EUrope.